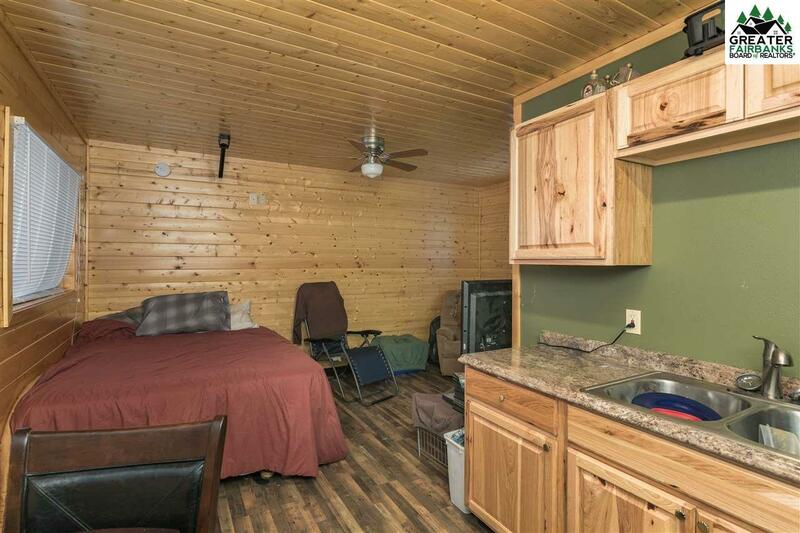 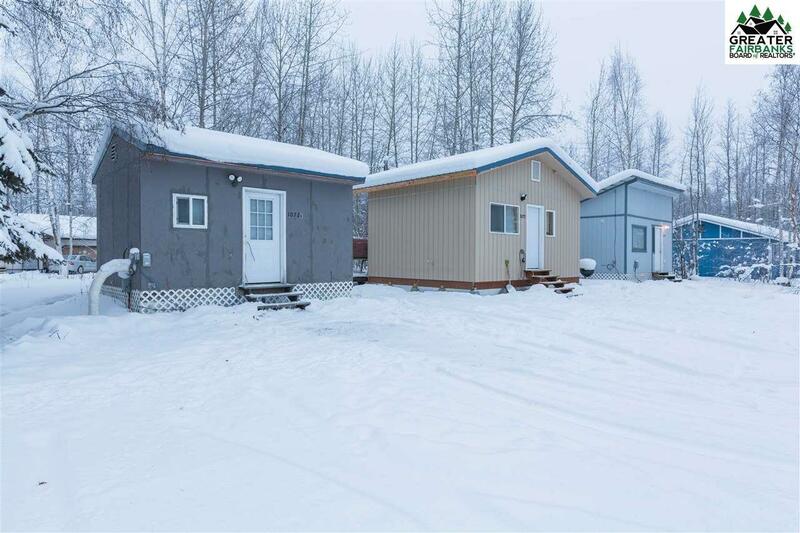 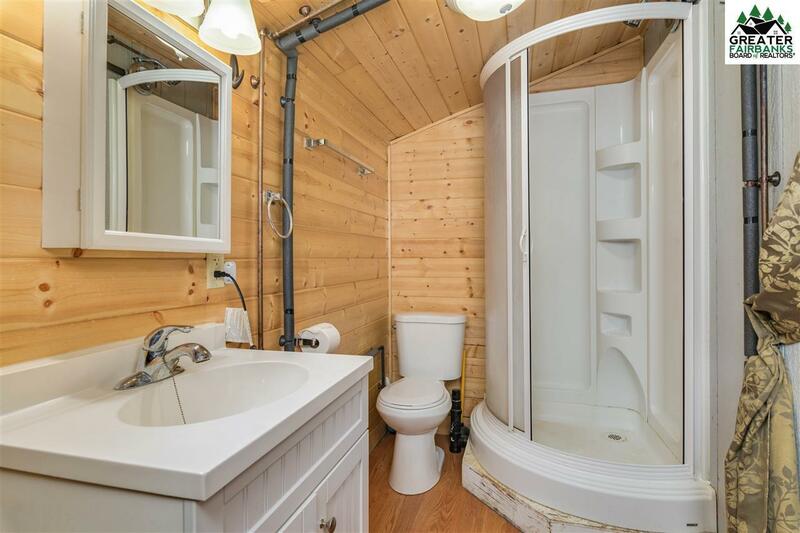 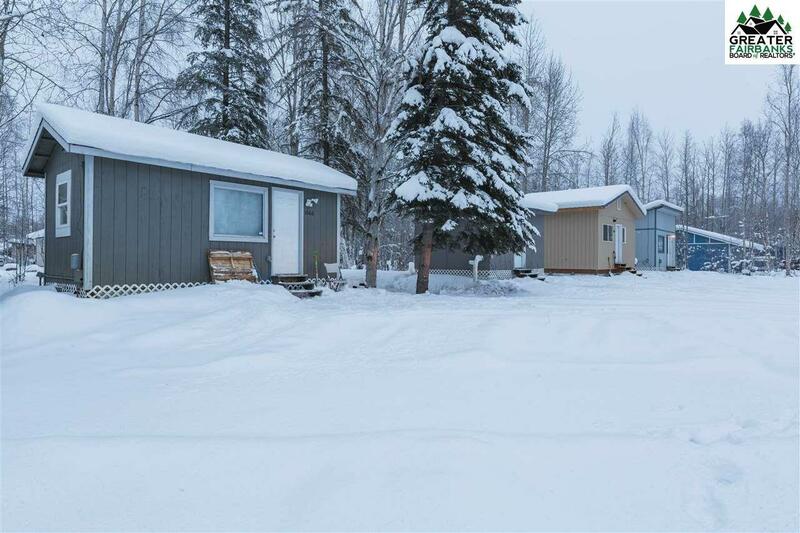 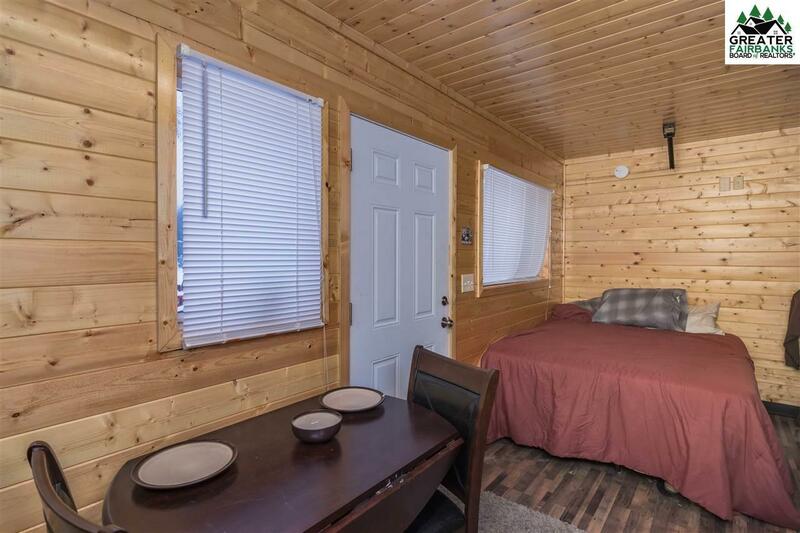 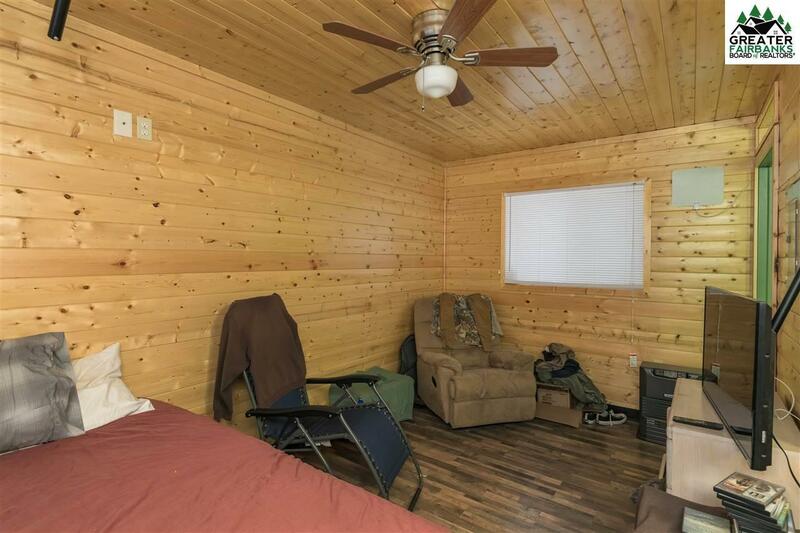 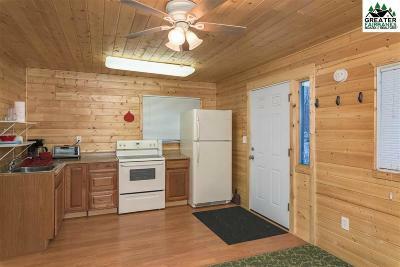 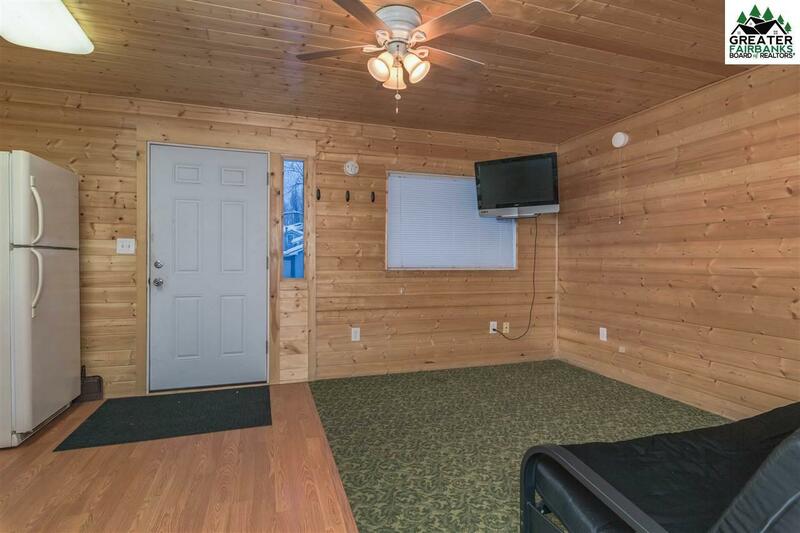 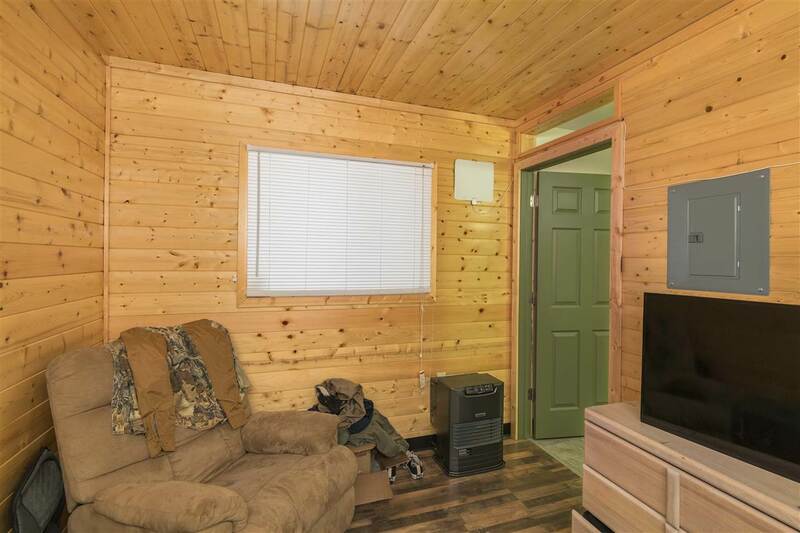 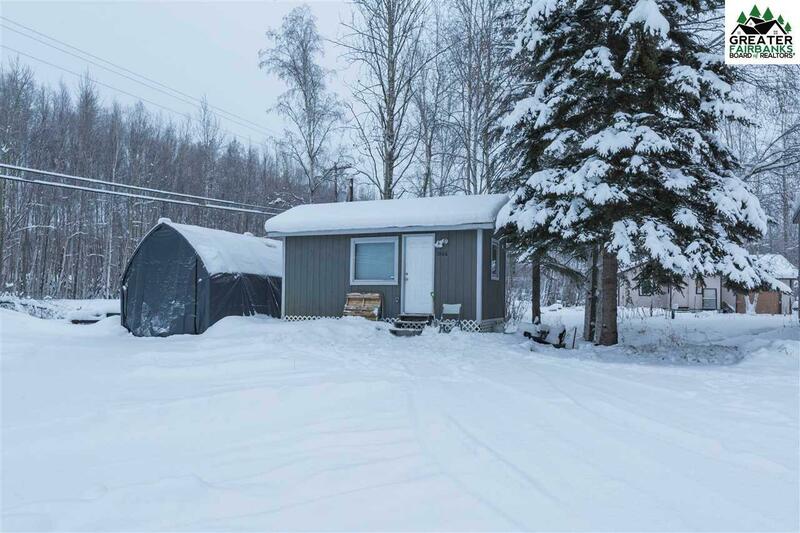 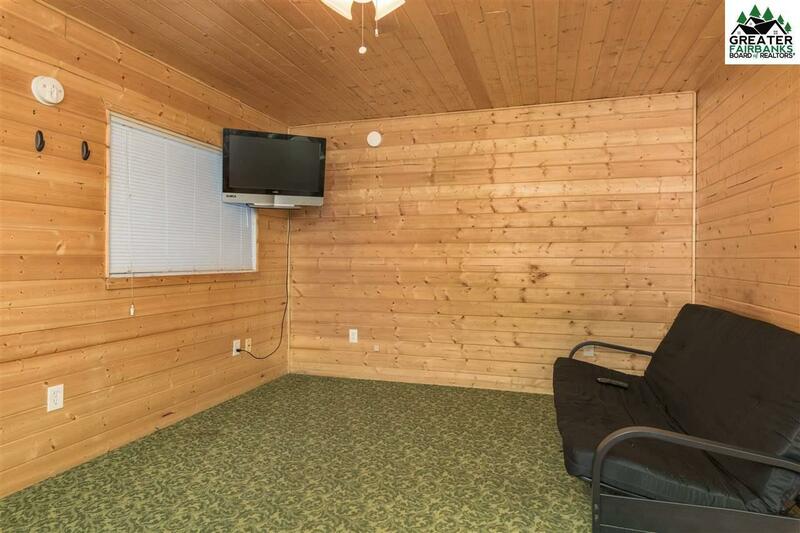 Well built, super clean efficiency cabins located just 2 miles from the back gate of Ft. Wainwright. 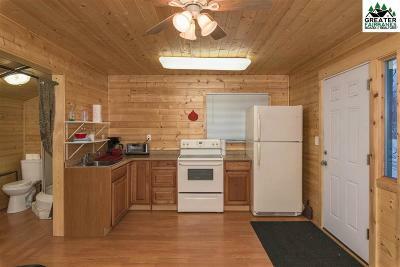 What an incredible location for rental income! Cabins range in size from approx. 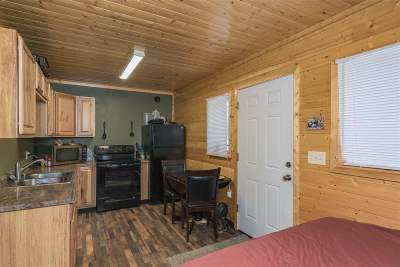 200 sf up to 320 sf and have post on pad foundations. 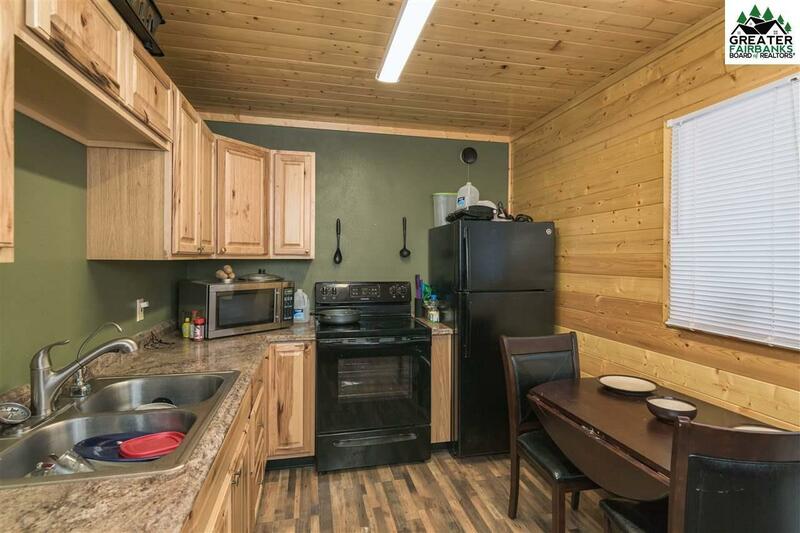 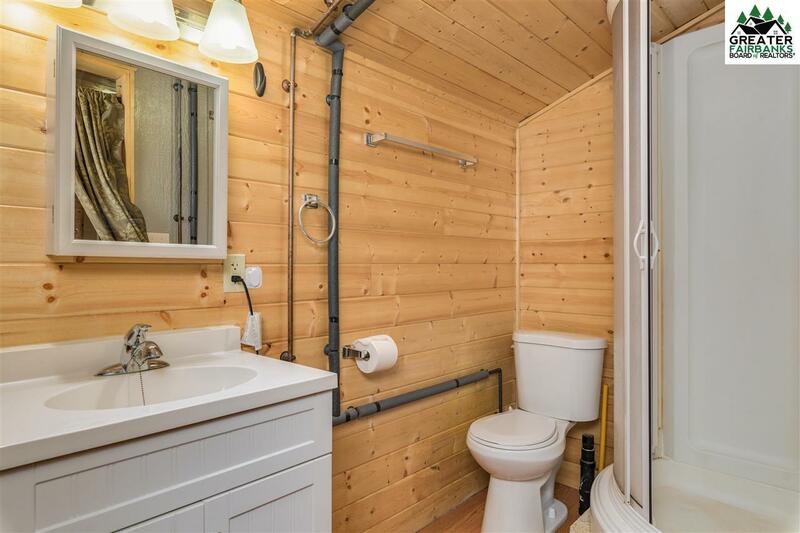 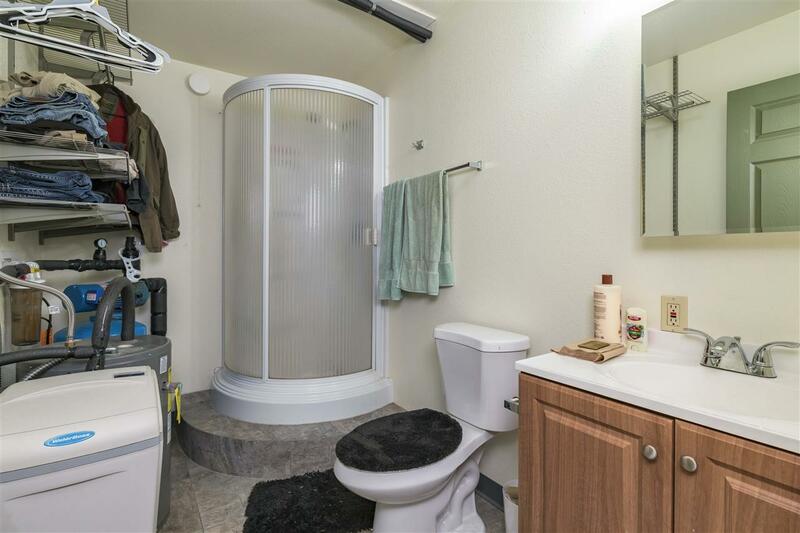 Each unit features a kitchen area and bathroom with shower. Interiors are nicely done and include laminate flooring and tongue and groove walls/ceilings. Each unit has monitor heat which sips fuel but keeps the cabin warm and cozy. 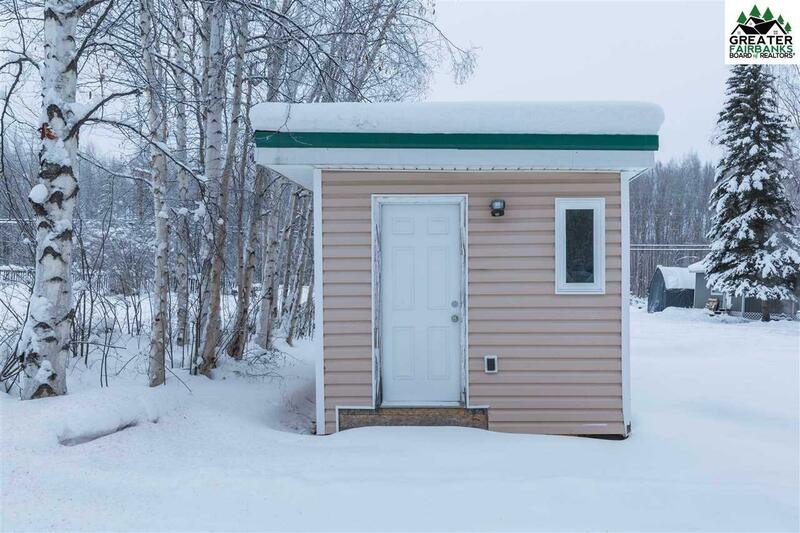 There is another building on the property currently being used for storage but could easily become a 5th rental unit or coin-op laundry building. 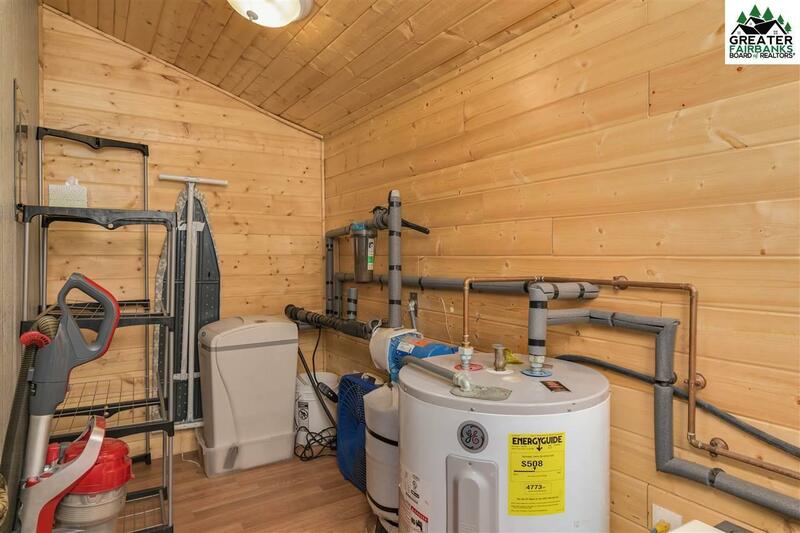 Property has wells and septic. Tons of parking available. 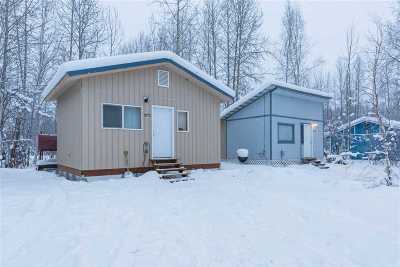 This is an easy to maintain property with great rental history. 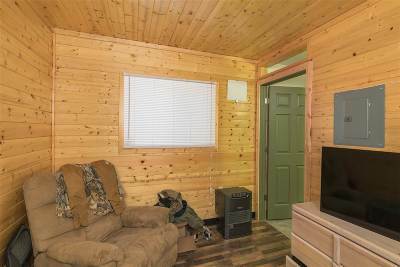 Currently 2 units are on an annual lease and 2 are month to month. Rents total $2925 a month.